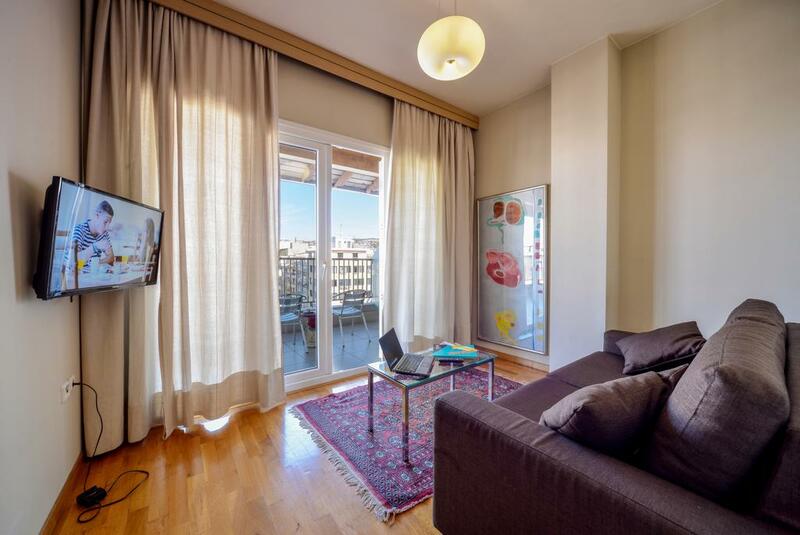 Astoria is located in the city center of Thessaloniki, the heart of the commercial and business center of the city, near the historic district Ladadika within two minutes walk of the city׳s famous harbor, five minutes from the Jewish Museum and seven minutes from the memorial of the Jewish community of Thessaloniki. 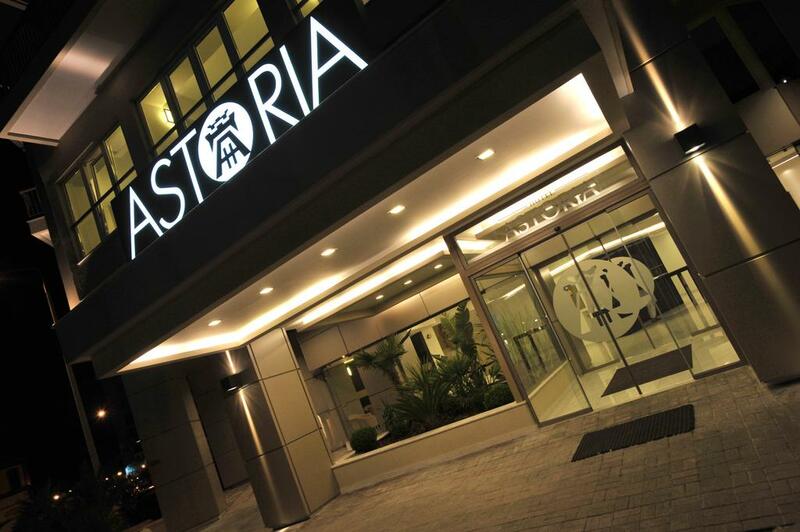 Hotel Astoria a special long tradition of high quality accommodation and personal service Glatt Kosher Mehadrin. On Shabbat alternate mechanical keys, the hotel have Shabbat doors Saturday, professional staff is aware and will help with any special needs. 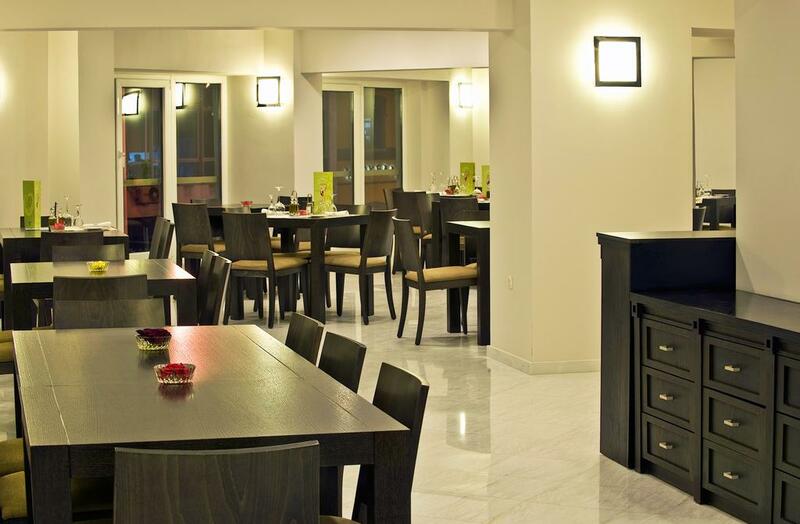 In addition, in the hotel there is a kosher restaurant (Shalom) that serve breakfasts that’s included in the price, and lunch and dinner with special rates for hotel guests. Special Shabbat meals with Chabad held in the restaurant. Weekday prayers in the synagogue hotel (there is Torah book) and Shabbat prayers together with the Jewish community synagogue in the Jewish community building next to the hotel. Kosher Glatt Mehadrin under the supervision of Rabbi Yoel Kaplan Rebbe, supervising the kitchen adjacent to the hotel, Pat Israel, Israel know home cooking Joseph, elegant slaughter by Israel Rabbi Aharon Rebbe, Rabbi of the Jewish community of Salonika. If you are looking to relax by the sea we recommend going to the Peninsula Hlkidiki which is an hour׳s drive from the city, and is considered one of the most desirable resort gem in northern Greece. It offers strip of blue sea, golden beaches, sailing and many attractions. 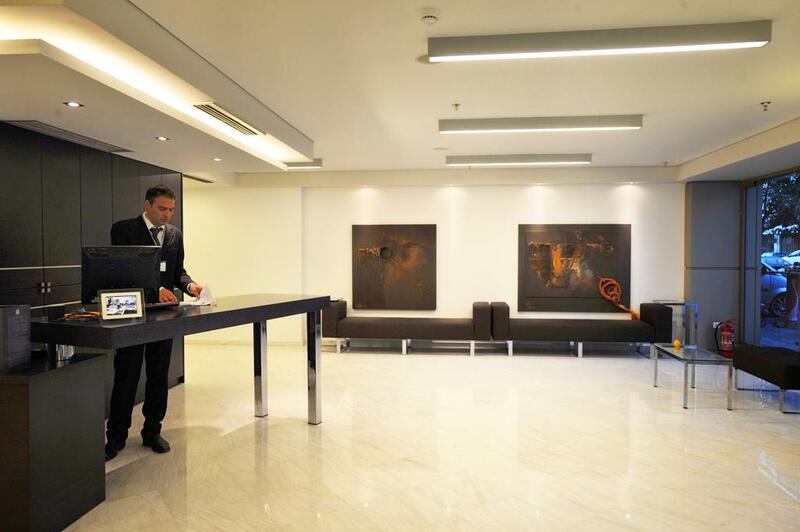 Astoria hotel has 97 spacious rooms modernly decorated in natural colors. They are equipped with satellite TV, mini-bar and safe. Some have balconies that offer beautiful views of the city. The history of the Jews of Thessaloniki, Greece, reaches back two thousand years. The city of Thessaloniki (also known as Salonika) housed a major Jewish community, mostly of Sephardic origin, until the middle of the Second World War. It is the only known example of a city of this size in the Jewish diaspora that retained a Jewish majority for centuries. The Jewish Museum of Thessaloniki is a museum in Thessaloniki, Central Macedonia, Greece presenting the history of Sephardic Jews and Jewish life in Thessaloniki. Thessaloniki is the second-largest city in Greece and the capital of the region of Central Macedonia. 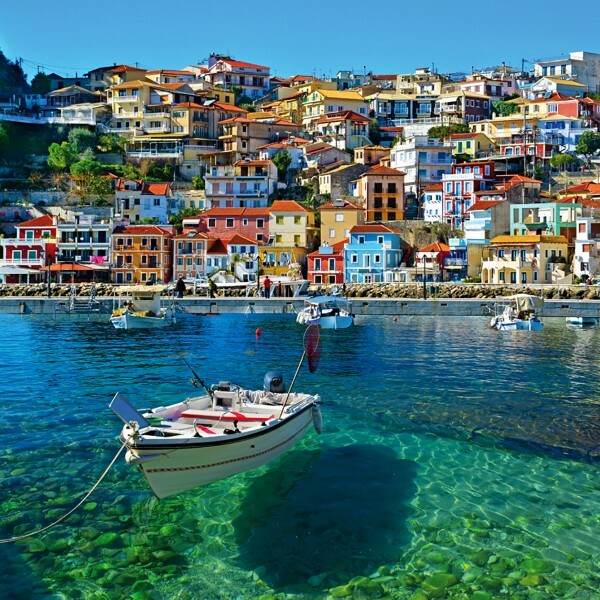 At about about a million inhabitants, it is considered Greece׳s cultural capital, renowned for its festivals, events and vibrant cultural life in general and has recently been ranked by Lonely Planet as the world׳s fifth-best party city worldwide. More importantly, it is also a city with a continuous 3,000 year old history; preserving relics of its Roman, Byzantine, Ottoman past and of its formerly dominant Jewish population. Many of its Byzantine churches, and a whole district of the city in particular, are included in UNESCO׳s World Heritage list. Organized tours can be arranged by the hotel. 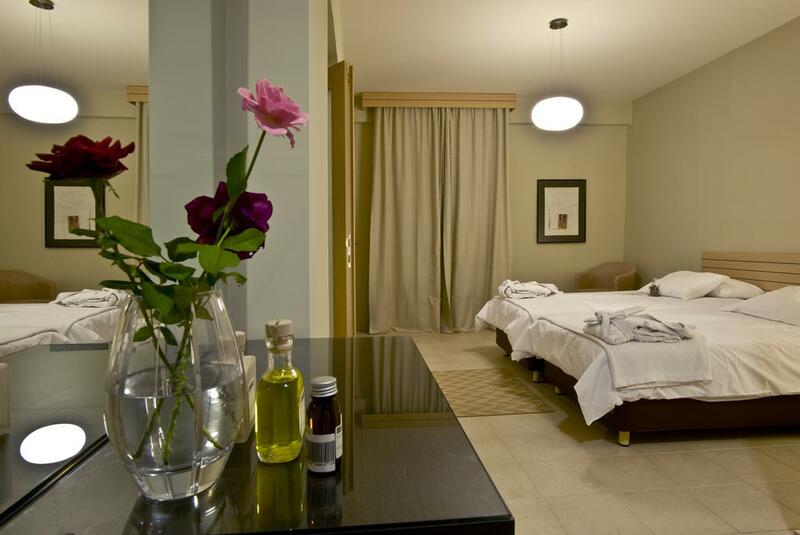 The hotel is an ideal starting point for the many excursions in the area. In the hotel there is a kosher restaurant (Shalom) that serve breakfasts that’s included in the price, and lunch and dinner with special rates for hotel guests. Special Shabbat meals with Chabad held in the restaurant. International Airport is 13 kilometers from the hotel.